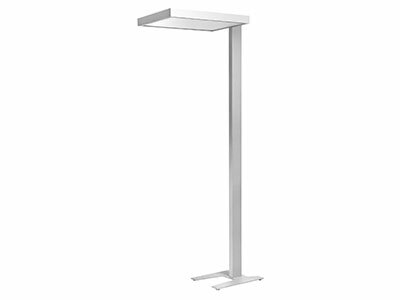 Standing luminaire for ilumination of working places in offices, receptions and representative rooms. Luminaire in version direct, indirect or direct/indirect light distribution. Body and stand: aluminium profile.